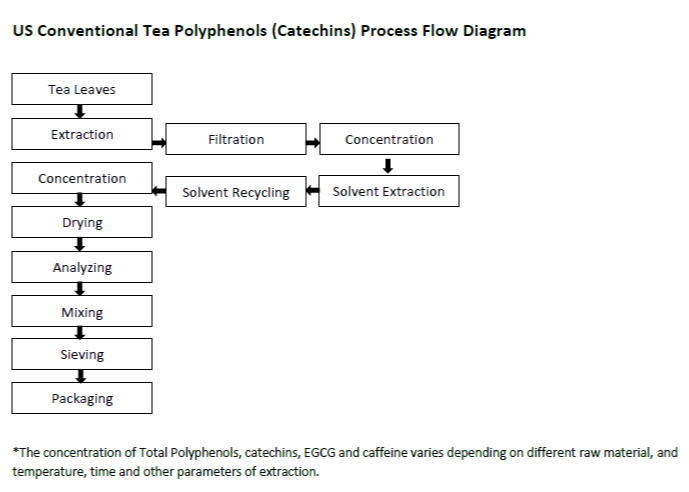 In addition to being the world’s largest green tea exporter and a major contributor to China’s status as the world’s largest tea exporter, Zhejiang Tea Group (ZJTea) is proud to offer decaffeination and extraction products through our dedicated facilities. Our extraction facility has been in operation since 2007 and was originally a joint venture with Tata Global Beverage. Located 50 miles outside of Hangzhou, China, the facility’s annual output is estimated at 2,000 tons of tea extract. ZJTea’s extraction facility produces EU compliant products without the use of chloroform and with no non-organic residues. ISO testing procedures are followed for raw materials, packaging materials, production & processing. Finished products are again tested according to ISO standards. The extraction facility is FSSC22000 certified, and produces certified kosher and halal products.